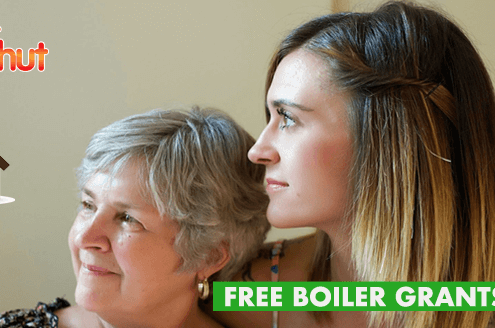 Are You Eligible For A Free Boiler Replacement? 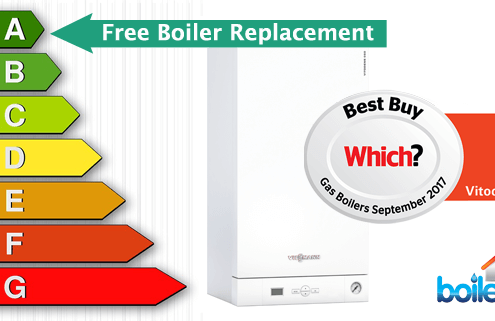 https://boilerhut.co.uk/wp-content/uploads/2018/06/free-boiler-replacement.png 321 643 Ashish Sebastian http://boilerhut.co.uk/wp-content/uploads/2017/02/new-logo.jpg Ashish Sebastian2018-06-13 16:41:222018-06-13 17:03:04Are You Eligible For A Free Boiler Replacement? 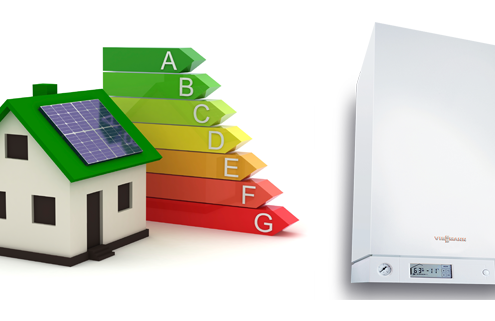 What is the Energy Company Obligation Scheme? 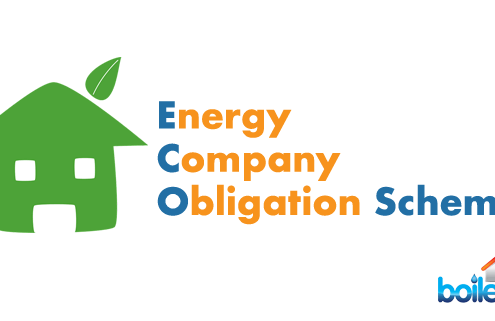 https://boilerhut.co.uk/wp-content/uploads/2018/06/Energy-Company-Obligation-Scheme.png 321 643 Ashish Sebastian http://boilerhut.co.uk/wp-content/uploads/2017/02/new-logo.jpg Ashish Sebastian2018-06-12 11:42:232018-06-12 12:29:26What is the Energy Company Obligation Scheme?